I am so proud of each of you and the progress you’ve made in your SeneGence businesses this past year….well done! Along with the growth, I hope each of you had a lot of fun making lasting memories and new friends in the process. We certainly enjoyed hosting the many AU Distributors who joined us for the US & CN Seminar ‘Rise to Royalty’. It was heartwarming to witness the friendships that were forged during the event between the Leaders of our joined nations. For those of you who had a chance to attend the AU Seminar – I’d love to hear from you. You can also go to the SeneGence Australia Facebook page and view the photo album from the event. April – Seminar “Crowning Achievements” hosted by Ben and I. We are so looking forward to joining you at next year’s AU Seminar. If I do not have answers to your questions, I will certainly seek the answer from our staff and get back with you. As well, I know Mary Ann holds a weekly AU conference call you are all free to join. The details are listed in the weekly Sentiments email. Jump on the call and discover the latest news in our SeneWorld. 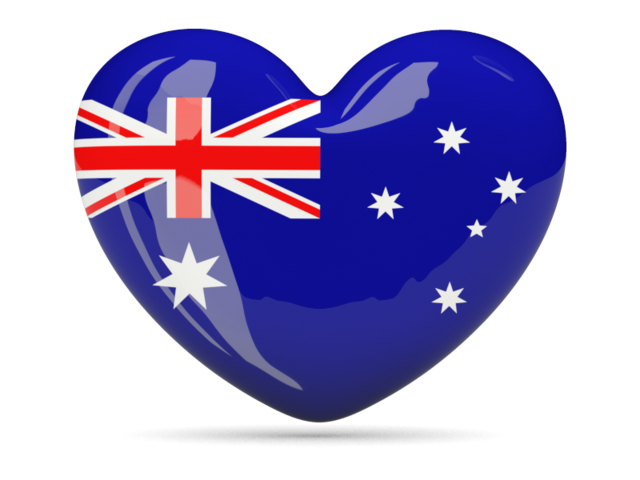 I awake every morning eager to learn of the previous days progress made in Australia. Thank you for being trail blazers and sharing products and a career that really works! Happy New Year! You read correctly- at SeneGence, our year ends on March 31st and begins anew on April 1st, a time of new beginnings and fresh starts. 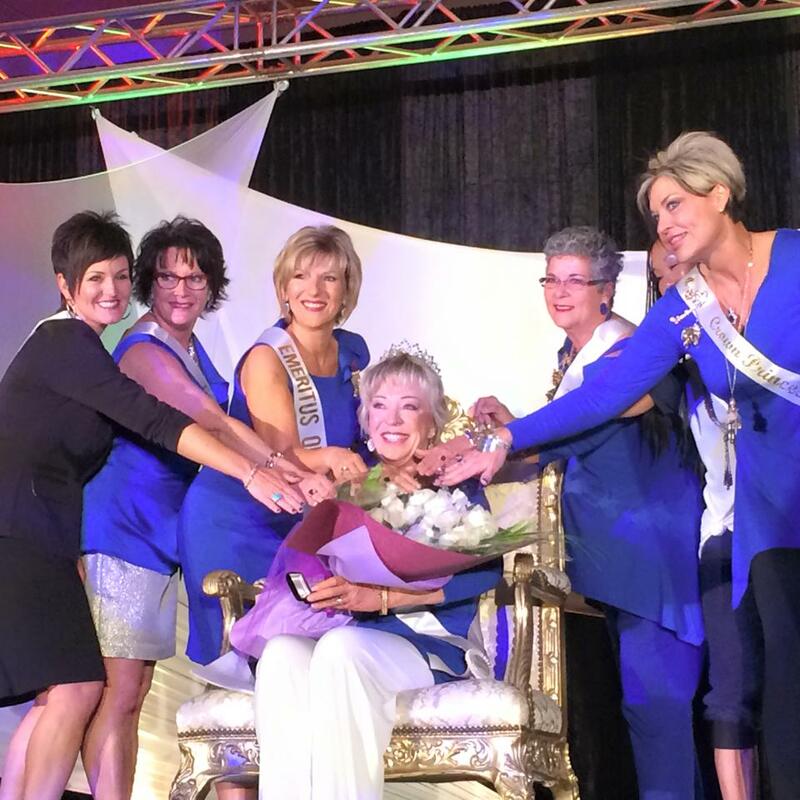 We are just beginning the 2015-2016 Seminar Year, and already we have wonderful memories and accomplishments to treasure and celebrate from Seminar Rise to Royalty, which took place earlier this month. The amount of information and excitement that took place at Seminar was staggering- in the best way possible! Highlights include crowning new Crown Princess Cathy Hoolihan, learning valuable business and sales tips from Stephen Gregg and Hollywood makeup applications from Celebrity MUA Myke Michaels, and getting to spend time and have wonderful conversations with SeneGence Distributors from around the country and the world. In attendance, we had representatives from the United States, Australia, Canada, Switzerland, Poland, and Indonesia. We launched three new WOW products: Purple Reign LipSense, a collection of ShadowSense Shimmers, and MakeSense Advanced Anti-Aging Foundation. Purple Reign is a gorgeous bright violet shade created by Make It Mine Winner, Sheri Moran, and fits in perfectly with the trend of matte electric lip shades so popular right now. It will also layer beautifully with existing LipSense shades. Try it with Kiss For A Cause for the most gorgeous pink-purple you’ve ever seen! 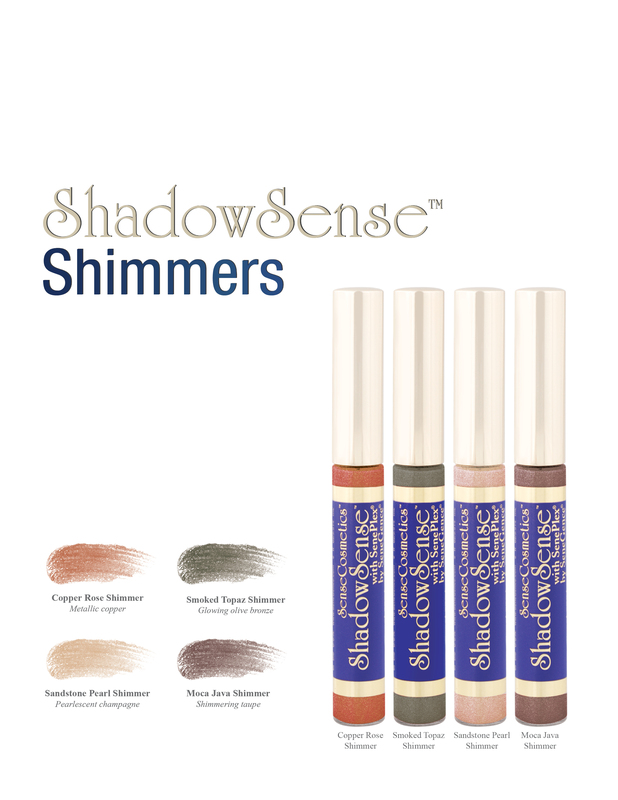 ShadowSense Shimmers are our answer to your many requests for shimmery, shiny shadows. They perfectly complement our existing matte shadows, and add a pretty pop of elegant shimmer to your eye looks. I know Joni Rogers-Kante Founder & CEO 3 Message From The Founder you will love these, my favorite is Sandstone Pearl Shimmer. It’s a pearly champagne color perfect for highlighting. 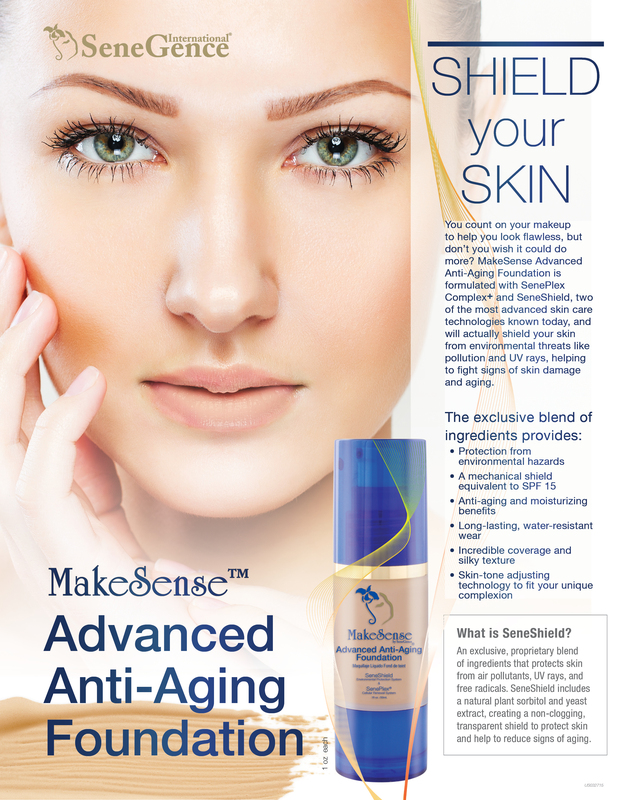 My absolute must-have product from the new Seminar launches, though, is MakeSense Advanced Anti-Aging Foundation! This one product compounds benefits of many different skincare and makeup products into one smooth foundation cream. It shields your skin from environmental toxins with SeneShield, provides anti-aging prevention and repair with SenePlex Complex+, it’s water-resistant, provides a mechanical shield equivalent to SPF 15, and so much more! This new foundation one-of a kind formula represents the absolute best in skincare and cosmetic technology, stock your inventory today! Additionally, the Beauty Book has been completely revamped with a new design and new photography, and we have added a new business piece- the Inventory Brochure! Both are wonderful and necessary business pieces. As we begin this New Year, expand your horizons and set goals for your business- think BIG! Take advantage of the new Bonus Bucks program to Sponsor New Distributors onto your team – it gives all New Distributors who complete a paid $50 application from April 13 – August 31 an automatic 50 $eneBucks credit in their account! Sponsor now and reap all of the rewards that come with it. This is your year to earn a memorable SeneStar or LIPS vacation for yourself and a guest. This is your year to make sure you are recognized on stage at next year’s Seminar for your achievements in the SeneSales and SeneSponsoring programs. Make the 2015-2016 Seminar year the year of YOU. After all, as you achieve your business goals and qualify for these incredible programs, the benefits, financial and beyond, will extend to your family and loved ones. I also hope each of you take a moment to recognize your own growth. We have achieved so much together, and yet the opportunities that still lie ahead are infinite. I look forward to this New Year and continuing to be amazed and thrilled with all the incredible things to come. Seminar was a wonderful, informational event, and I would like to thank all of you Lovelies who decided to fuel their business success and attend. For those of you who couldn’t come to Seminar this year, I urge you to join us next year for Seminar 2016, Crowning Achievements- April 7-10. You can’t afford to miss another Seminar! Our SeneSisters in Australia are currently underway with their annual Seminar event- look for pictures on Facebook and a blog update from me soon about their event.